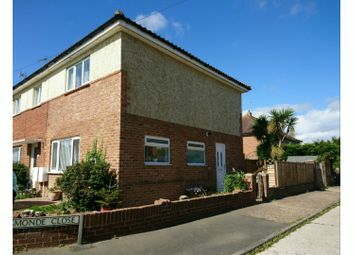 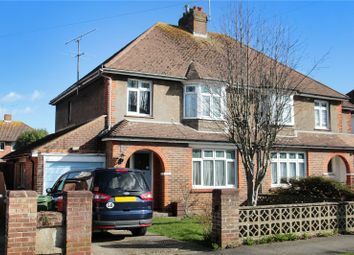 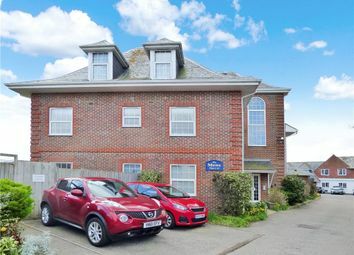 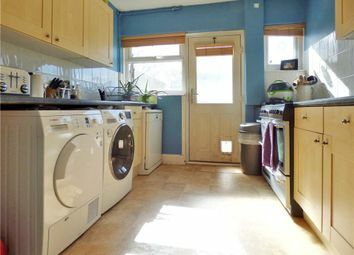 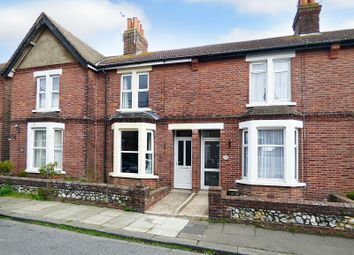 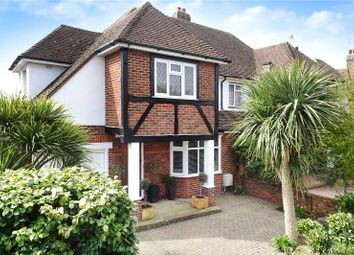 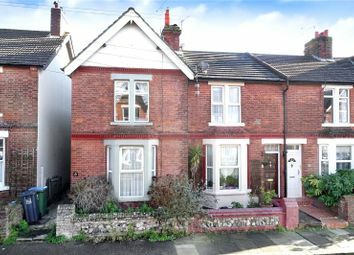 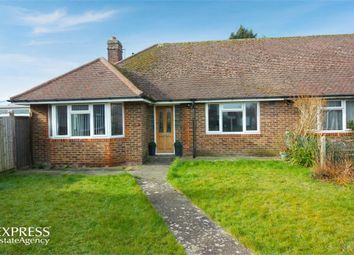 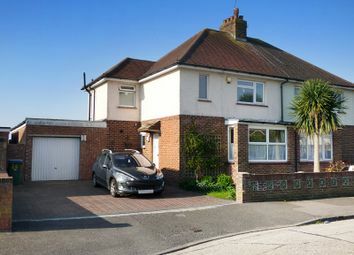 Imposing detached property located in one of the most sought after roads in the seaside town of Littlehampton offering spacious and versatile accommodation in abundance and being only a short stroll to the town centre & seafront! 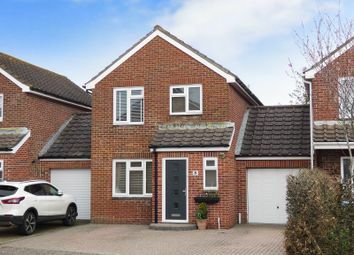 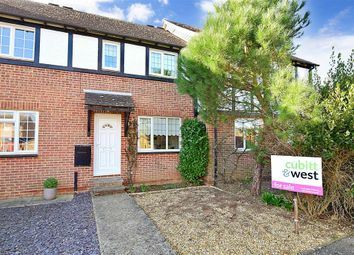 If you are looking for a property with a larger than average garden, not too far from good schools, amenities and Rustington Village, then this good size family home on Beaumont Park with allocated parking will tick all your boxes! 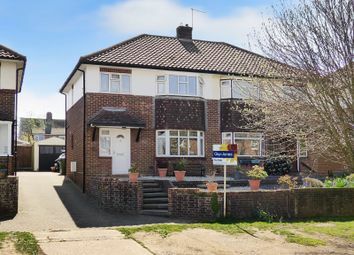 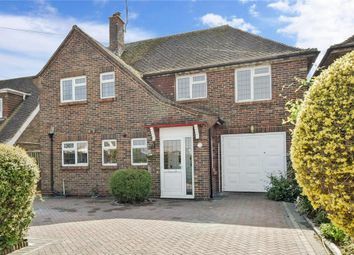 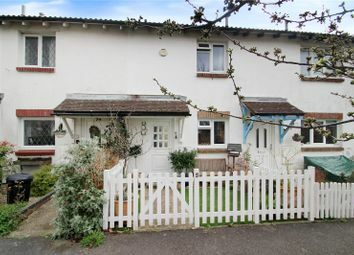 **guide price - £285,000 - £295,000** The Express Estate Agency is proud to offer this Two Bedroom Semi - Detached Property – all interest and offers are invited.